Eggs are generally a staple in every American home. You'll be hard-pressed to find one household in the United States that does no have at least one egg in the refrigerator. Eggs used to be gathered in a basket or an apron and either used personally or sold to friends and family. 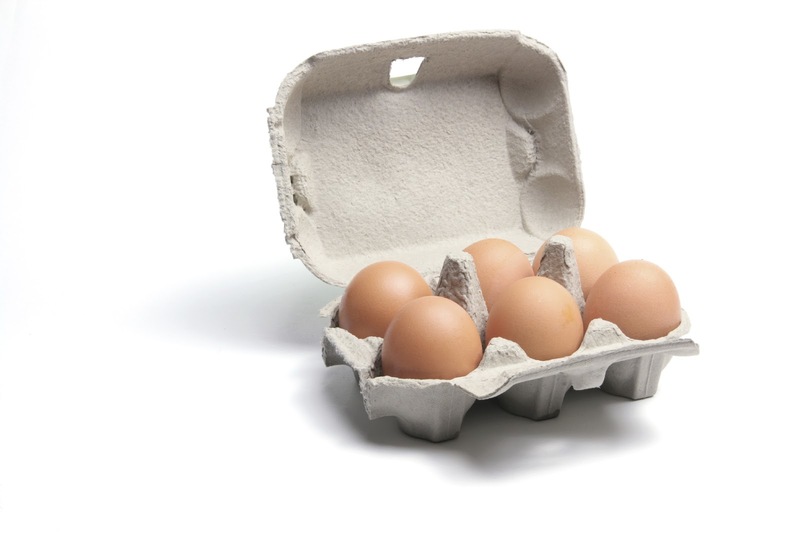 Considering that in 2017 the U.S. consumption was estimated at 274.2 eggs per person, the production, collection, and sales are accomplished very differently.